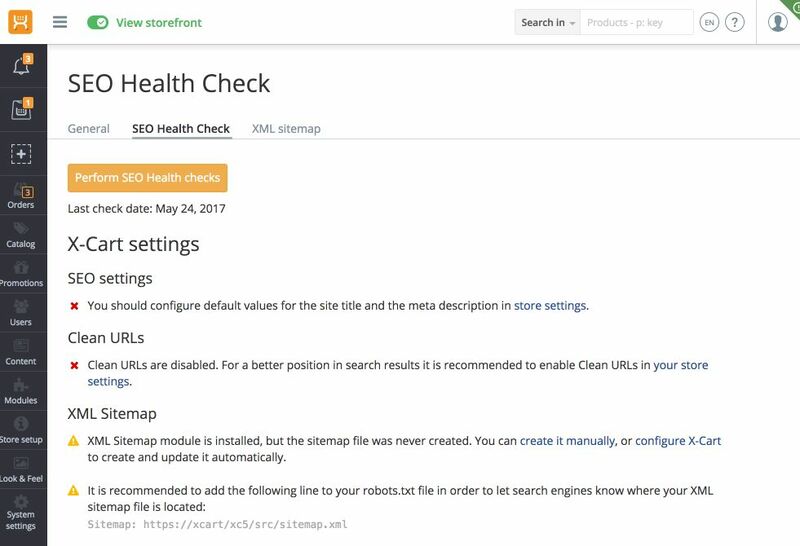 The module SEO Health Check performs a series of tests and helps you find SEO issues on your website. It is not a replacement for an Internet marketing expert, but it is a great tool for keeping track of common SEO tasks that need to be done on the site. Has an "alt" attribute been specified for images displayed on these pages?